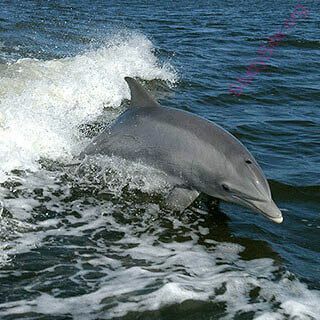 Usage ⇒ No captures of Atlantic bottlenose dolphins have occurred in the US since 1989. Narwhal narwal, Narwhals have long tusks / Dolphins and porpoises are examples of odontocetes, as are belugas, narwhals , killer whales, sperm whales, and beaked whales. Whale walvis, A whale is a sea animal / Marine mammals include narwhals, beluga whales , walrus, and ringed and bearded seals.